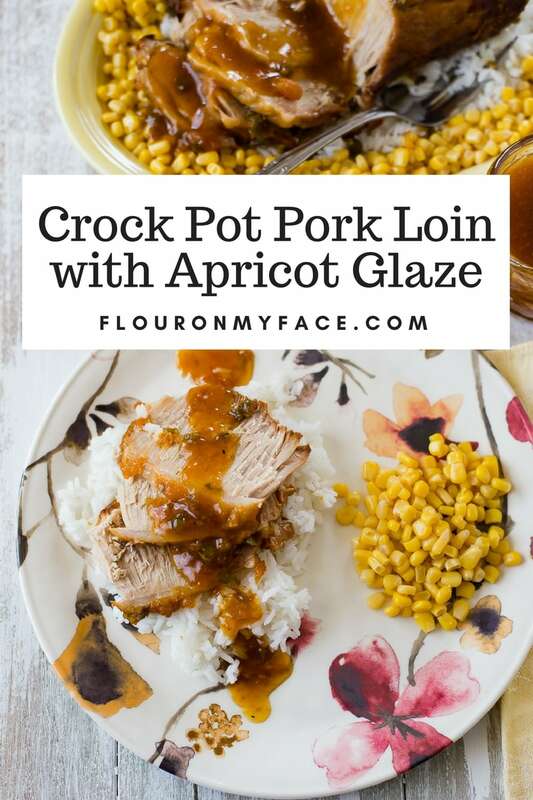 This Crock Pot Pork Loin with Apricot Glaze recipe is one of those easy crock pot recipes that is perfect for a weeknight meal or a family dinner on Sunday. Then you can make an entirely different pork recipe the next day with the leftovers. 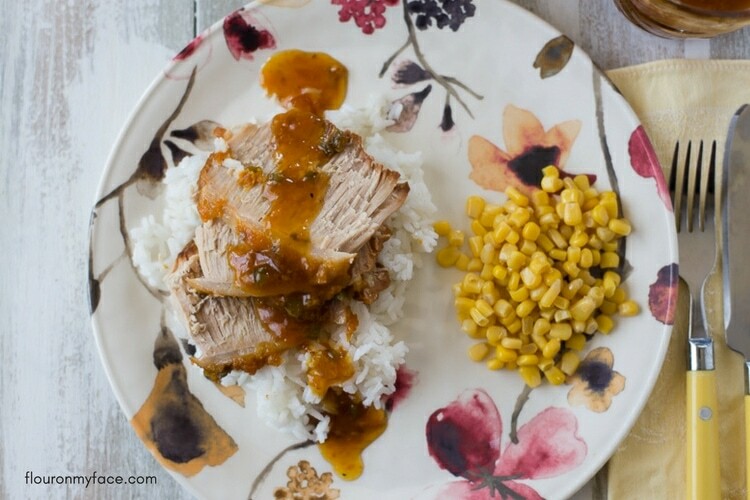 This Crock pot Pork loin recipe can be sliced and served with rice or noodles. 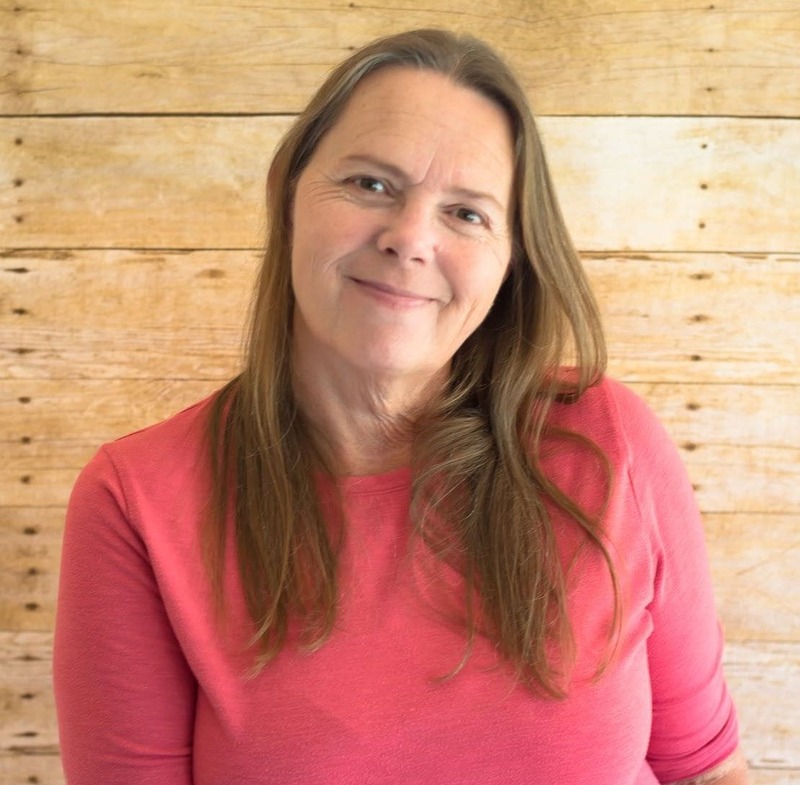 Or you could make pulled pork sliders by shredding the pork loin meat, mixing it with some of the thickened apricot glaze and add a little barbecue sauce then serve it on rolls. Place the pork loin fat side up in a 6 or 7 quart crock pot. Salt and pepper the meat. In a small bowl mix the chicken broth, apricot preserves, onion, green pepper and Dijon mustard. Pour the apricot glaze ingredients over the pork loin in the crock pot. Move the pork loin around a bit so the glaze seeps under the pork. 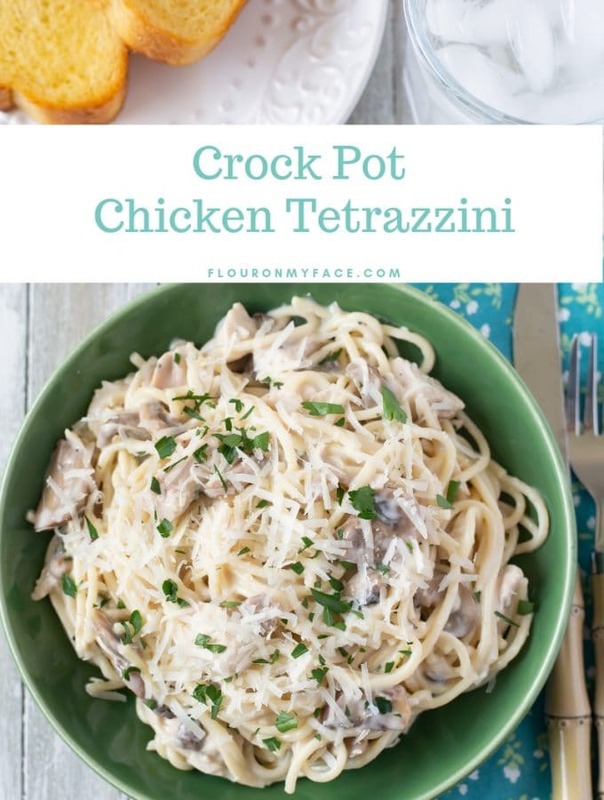 Cover the crock pot and cook on high for 4 hours or low for 6 hours. Remove the pork loin from the crock pot to a serving platter to rest for 8 minutes before carving. 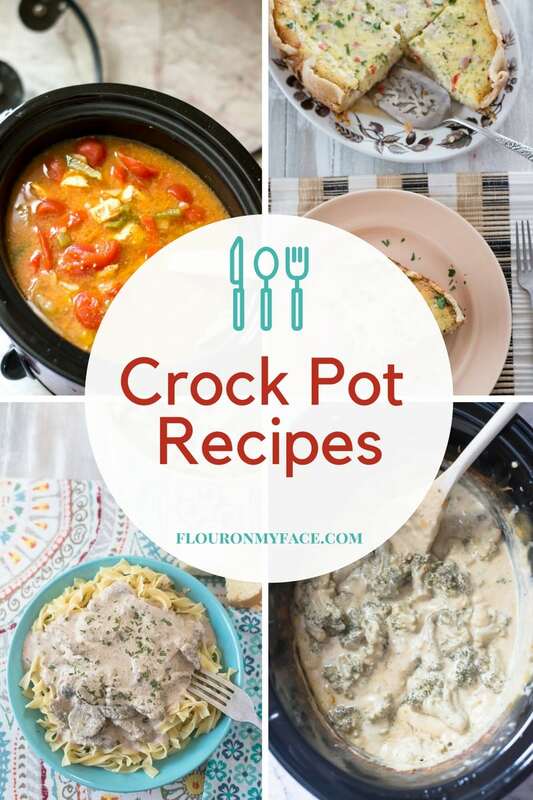 Carefully pour the liquid from the crock pot into a small sauce pan. Heat the apricot glaze liquid on medium high until it starts to boil. 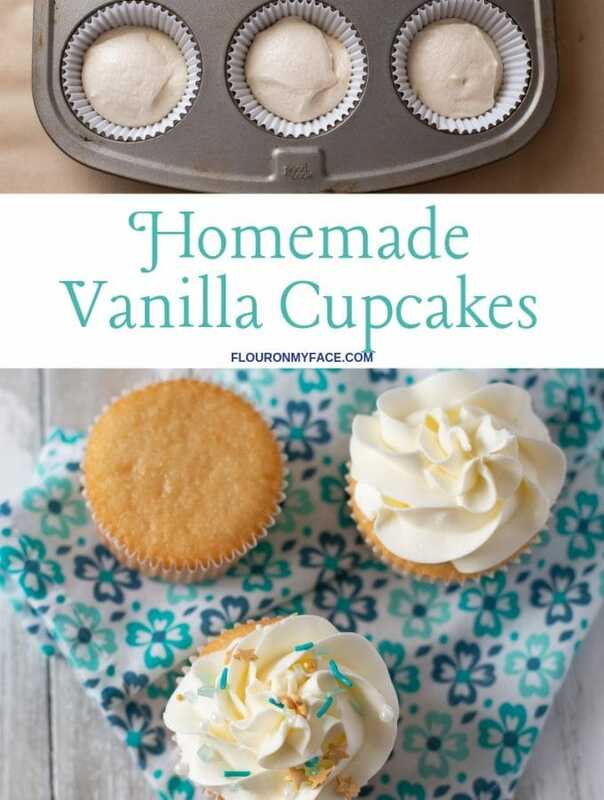 Mix the cornstarch with the cool water and add to the boiling liquid. Stir and return to a boil. Heat the apricot glaze until thickened. 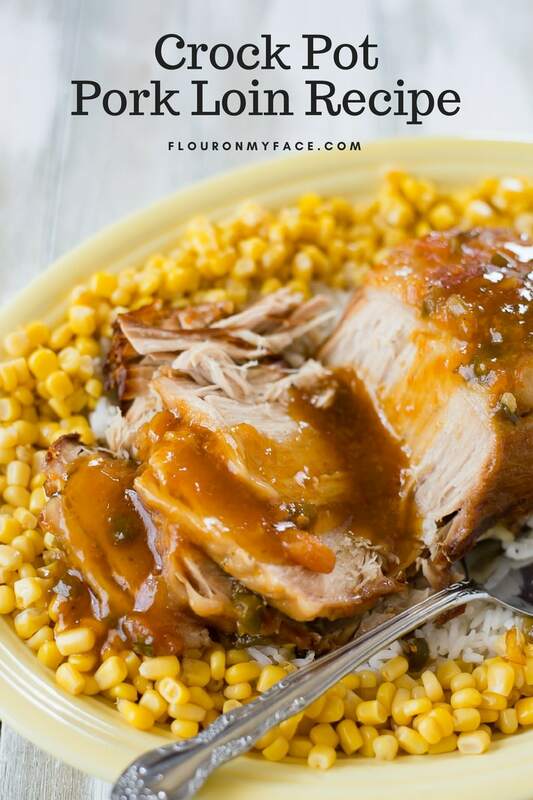 Serve the sliced pork loin over a bed of cooked rice and spoon the apricot glaze over each serving is desired. 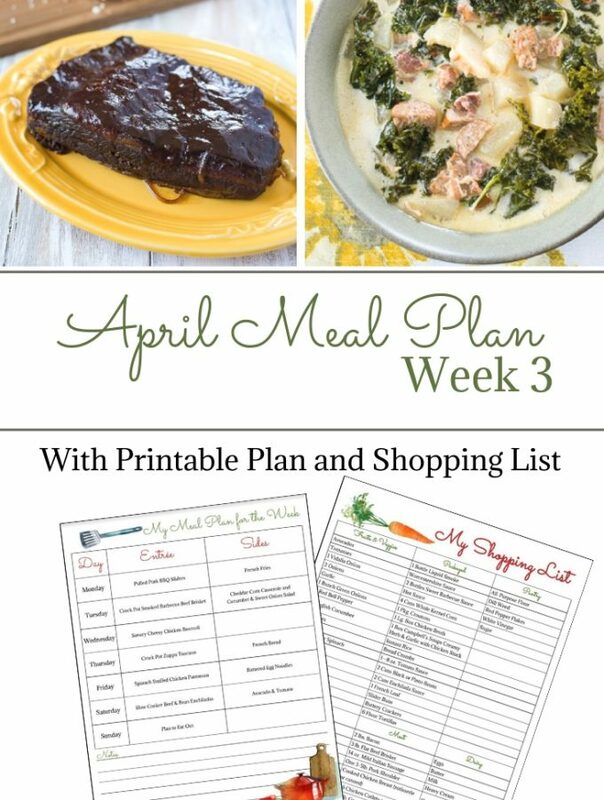 Print the Crock Pot Pork Loin with Apricot Glaze below. 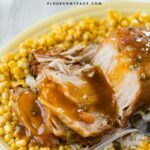 Crock Pot Pork Loin with Apricot Glaze recipe is easy to make and makes a great weekday dinner but is also perfect for a Sunday dinner with the family. 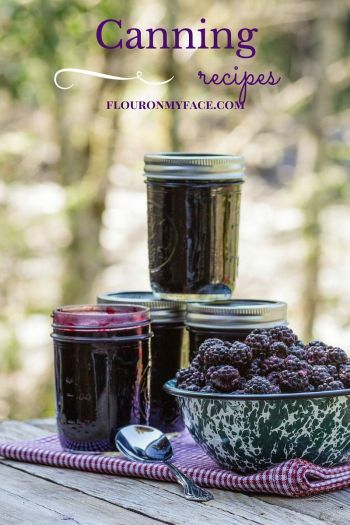 Flour On My Face has shared over 190 crock pot recipes. 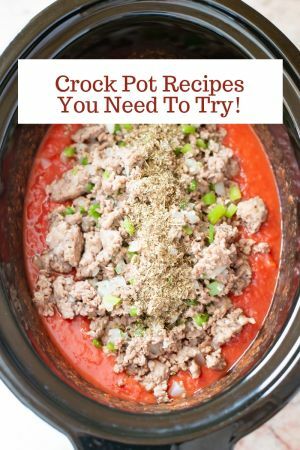 You can find all the easy crock pot recipes on my Crock Pot Recipe Page.